1 of 20 surface cleaners in our Bathroom cleaners test February 2016. The White King Bathroom Power Gel Lemon was tested by CHOICE in 2016. 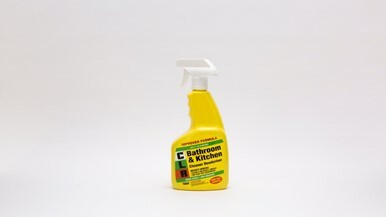 We have results for 20 bathroom cleaners from Ajax, Jif, Mr Muscle and more.